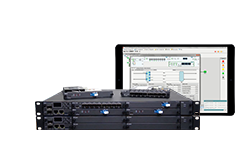 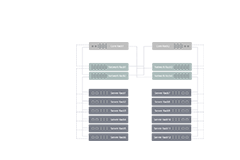 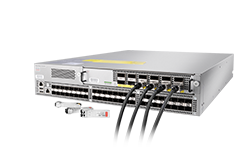 The FS N8000-32Q is a 32 ports 40GbE switch in a compact 1U form factor, ideally suited for data center environments in either Top-of-Rack (TOR) or Spine deployments. 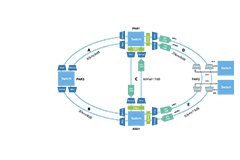 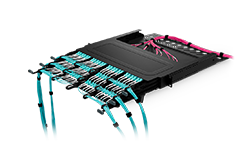 The N8000-32Q provides 32 QSFP+ ports, and the port can be configured as 4x10GbE with individual link LEDs, up to a total system limit of 96 10GbE ports. 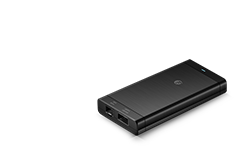 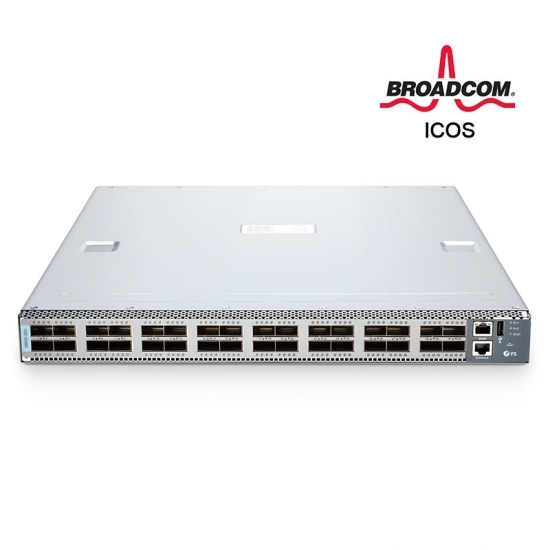 It provides superior low latency and power efficiency in a clean PHYless design, while offering high reliability features such as redundant and hot swappable power supplies and fans in forward and reverse airflow configurations.With support for advanced features, including MLAG, VxLAN, SFLOW, SNMP etc, this 40gb switch is ideal for traditional or fully virtualized data center. 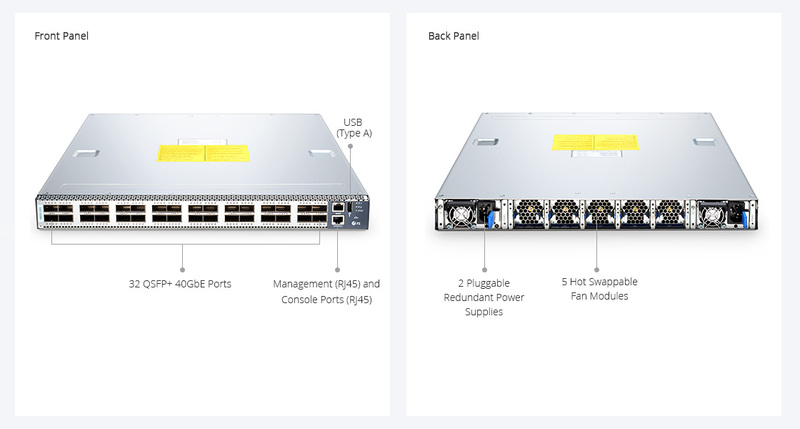 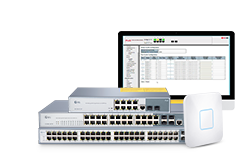 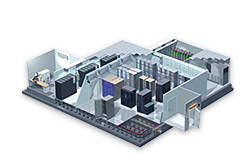 The N8000-32Q supports current and future data center requirements, including a x86-based control plane for easier integration of automation tools, an ONIE installer for 3rd party network operating systems and compatibility with Software Defined Networks via OpenFlow 1.3.11.Additionally, N8000-32Q supports the advanced hardware based VxLAN feature to support over 16M virtual networks.